Jacek Sokołowski graduated with Master degree in 2016 at the Faculty of Informatics and Electronic Economy, Poznań University of Economics and Business. 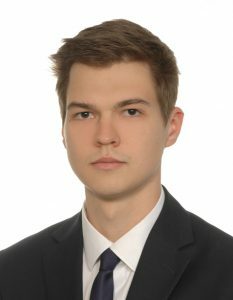 His Master’s thesis topic was “«Ithilien» – Communication platform supporting anti-money laundering” and its supervisor was Krzysztof Walczak, Ph.D. Currently, Jacek Sokołowski is responsible for the lab’s website.